This new 200% Waterproof Soft Case features a patent-pending dual locking sealing system using a Lockable Linear Seal plus a Sliding Security Clip so you can protect all your personal electronics (Smartphone, Player, Camera) and your personal belongings (Wallet, Passport, Credit/Debit Cards, Keys) with utmost confidence in any water environment up to 3 FT underwater. While being 200% protected, your smart phone is completely functional - touch, call, text, email, hear music, watch video, take pictures, enjoy! 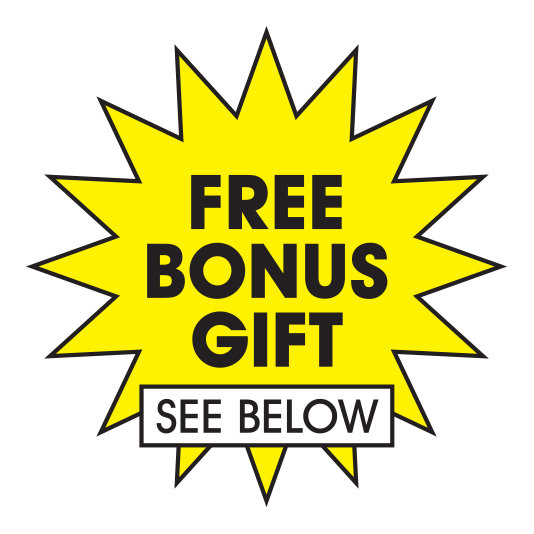 FREE BONUS Gift Extended!! Buy-2-Get-1 FREE!!! Buy 2 waterproof Soft Cases and get a third dry pack absolutely FREE! 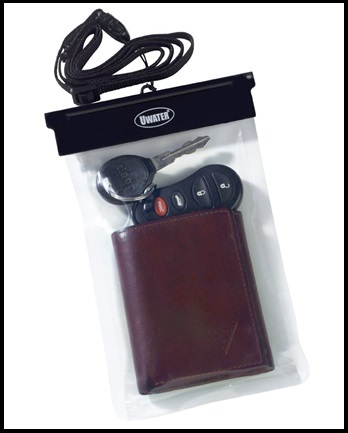 Double protect all your mobile electronics in a way no other dry bag can provide!! Simply check 2 waterproof soft cases and a third one will be automatically added to cart at no additional cost and no additional SH. 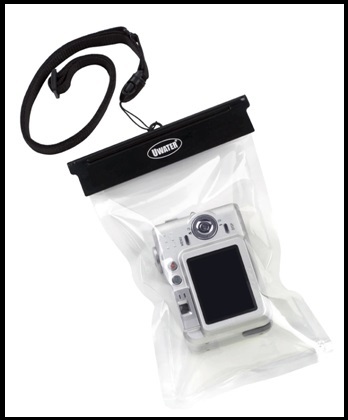 This 200% waterproof Soft Case makes a great gift!! Universal Size - fits all smart phones listed below. Beware of cheap imitations. They won't last beyond your first lap. Since 1996 our engineers have invested years of R&D on improving Waterproof Audio Technologies (WAT), optimizing in-the-water audio reception, tuning and controls. Make sure that your waterproof MP3 is one of our trademarked brands. This looks similar to a zip-lock but its plastic is very solid enough to protect from water. Its clip that closes the pouch is so firm enough to protect from water entering into the case. It also comes with a tag which I don't use it regularly but is a way to hold your valuables without losing them. I recently bought this waterproof case for my phone and I would just say that it actually protects my phone in water. I had this all summer and was a perfect protection for my phone at the beach. This is really a great product. The product is actually built pretty solid. The quality of the plastic isn't cheap and the belt too. The aluminum clip hold on well to make sure it doesnot slip open. There is no need to fear that water would leak in. Worked like a charm. I'm very satisfied with the use i got out of the pack and look forward to using it again. Rather than risk losing your Phone, I think a waterproof case is the best way to get photos in the water. 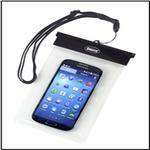 It protects your phone during very light swims or pools or from sand at the beach and splashing in the ocean. It survived in our quarter-mile swimming and several hours at the bottom of a pool. It was the best of its kind, of all cases out there. The dry pak case really holds in the product from water though it falls in the water!!! I can use it for my mobile, wallet or even Ids. It is very useful while snorkeling and products works really well! !